Dreaming of an island vacation while struggling to stay warm? The rolling wave design of the Oceanie Hat & Mitts will help you imagine warm tropical waters, while keeping your head and hands free from chills. 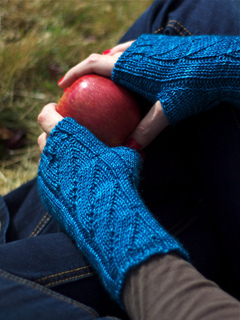 Simple decreases create the undulating waves, which act like ribbing, giving you a close fit. 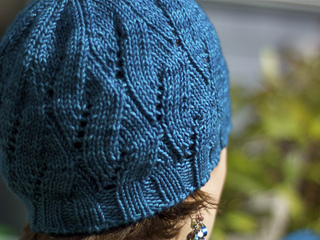 Using only one skein of yarn, this project will pack easily in your carry-on bag for that island getaway! 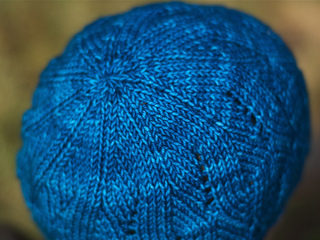 Note this pattern contains directions for both the hat and the mitts.